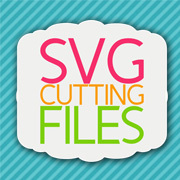 SVG Cutting Files: New Cut Files...Yippee!!!! Hi everyone...Lee-Ann here...it's my turn to post today...YAY!!! 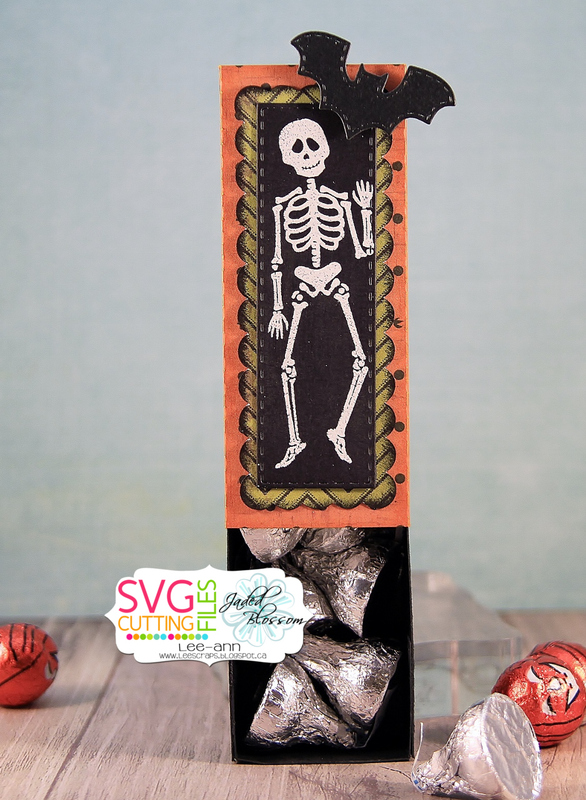 Today I have 2 new cuts to show you...well actually 3...the Chibi Halloween Spider(linked-HERE)...the Chibi Halloween Kitty(linked-HERE) and the Scallop Match Box(linked-HERE). I just LOVE all the Chibi Characters...and these ones are perfect for Halloween...soooo cute! The Scallop Matchbox is perfect...larger than the other matchbox(can hold more treats) and ready to decorate any way you want...I went with a Halloween theme to match my other projects. 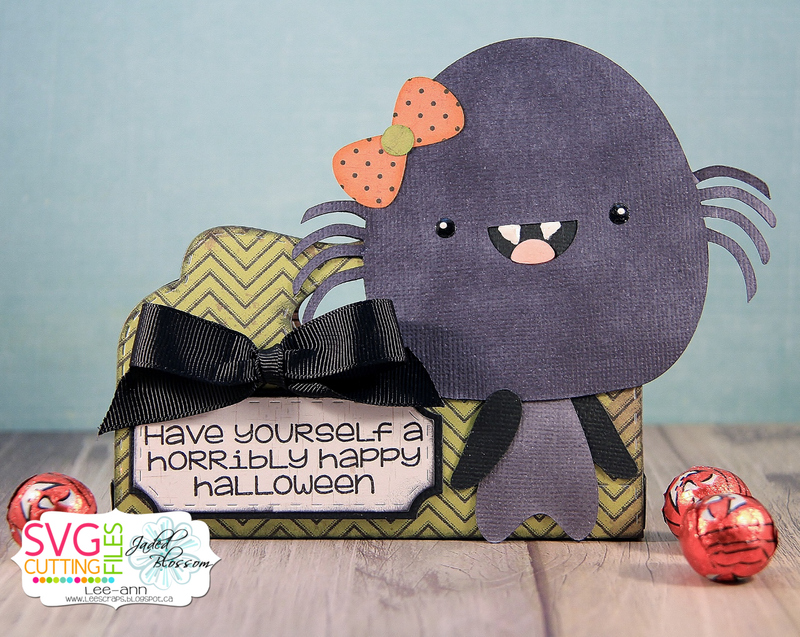 My Chibi kitty is perfect on my Halloween card...The Chibi Spider is adorbs on my Jaded Blossom Candy Caddy...gotta LOVE that. 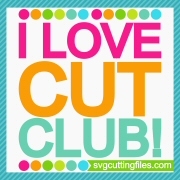 I'll tell you a little secret about my SVG Images...when I'm cutting them out I use white a lot of the time...then I colour the pieces in to match whatever patterned paper that I want to use with my projects. Sometimes it's hard to find the perfect card stock colour. As you can see I've used a plethora of Jaded Blossom Goodies today(a bunch of New Release Goodies too)...pan down to the Recipe to see all the products that I used on my projects today...Thanks for stopping by...Lee-Ann...you can check out my blog linked-HERE!